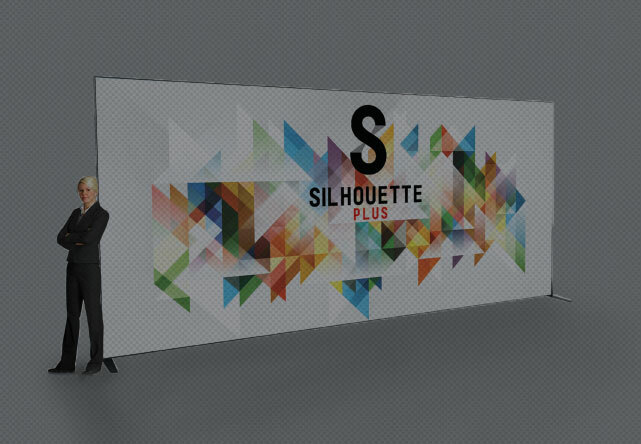 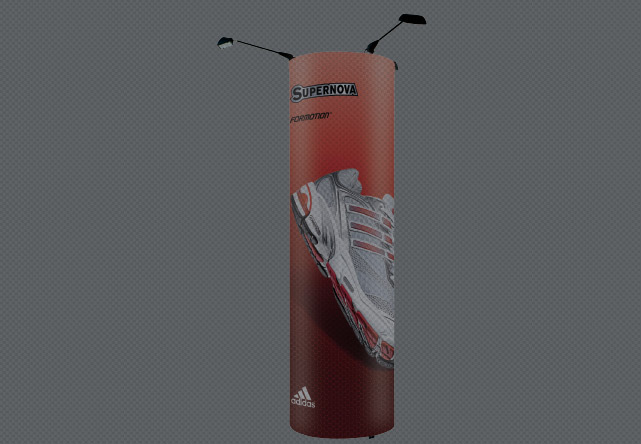 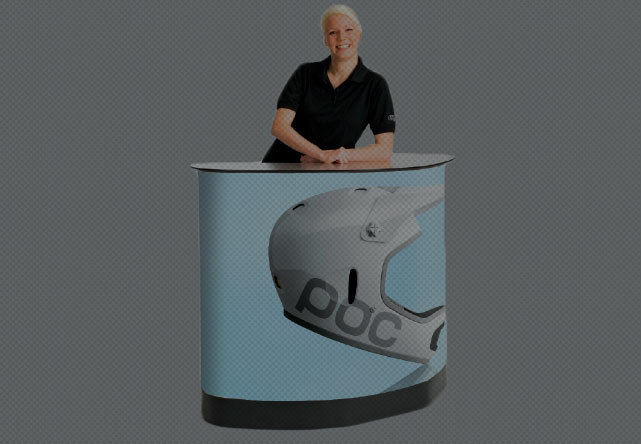 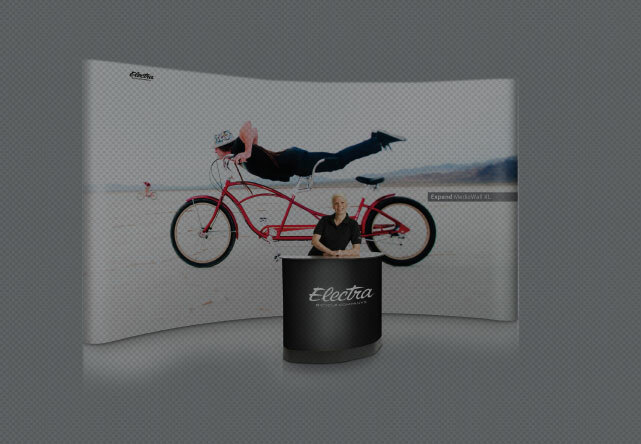 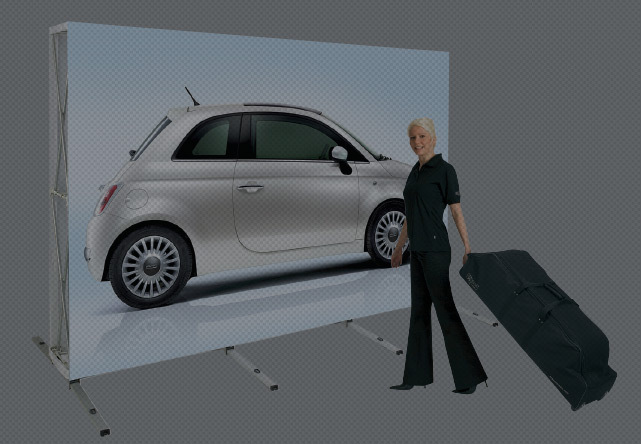 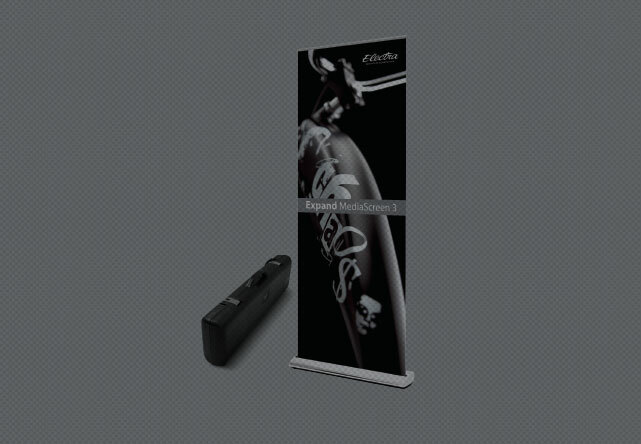 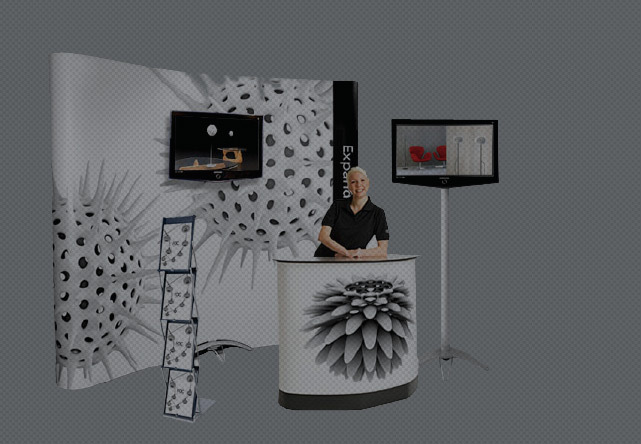 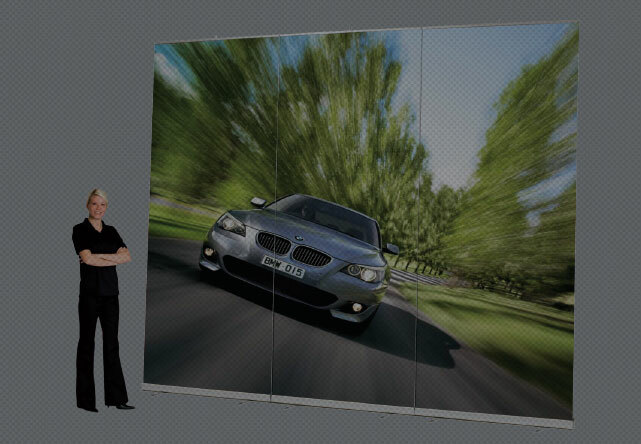 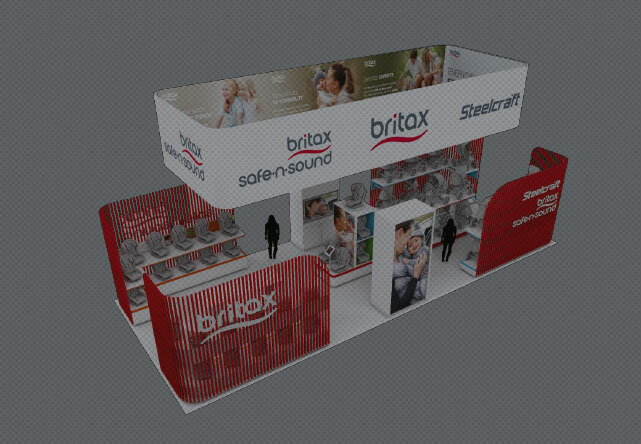 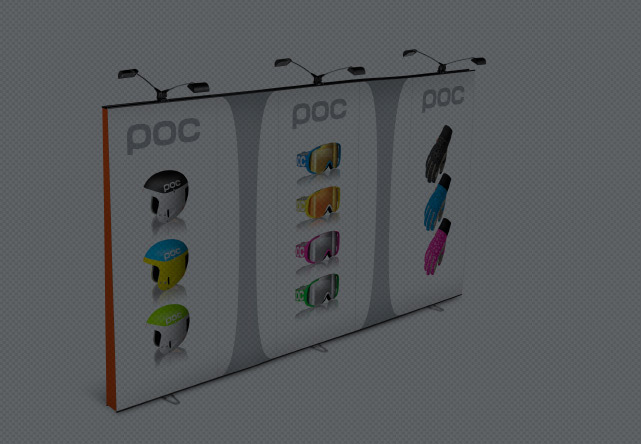 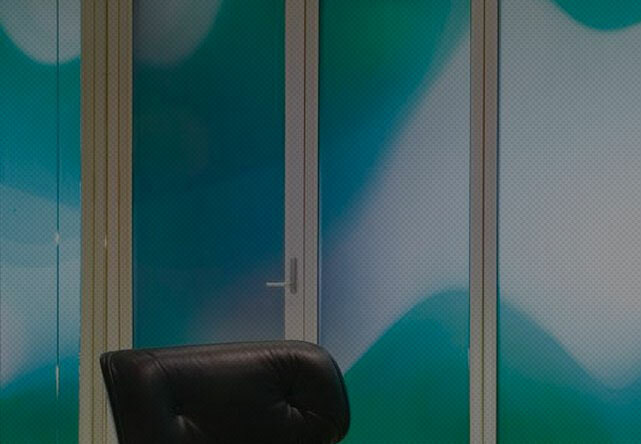 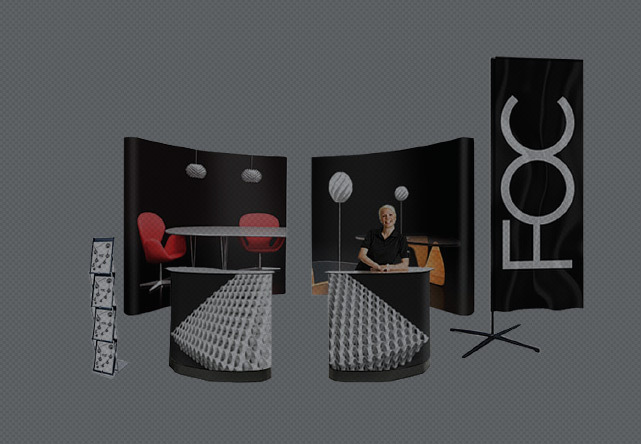 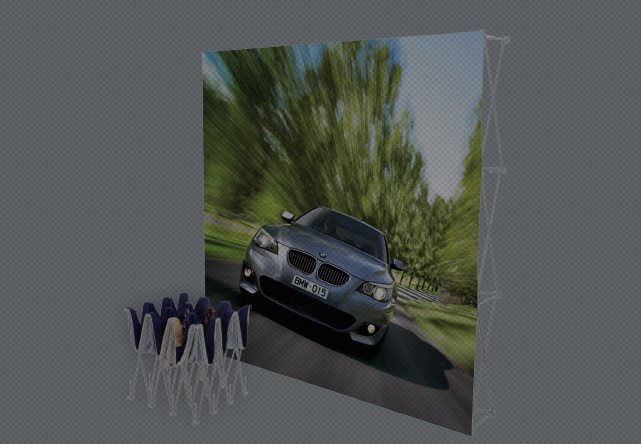 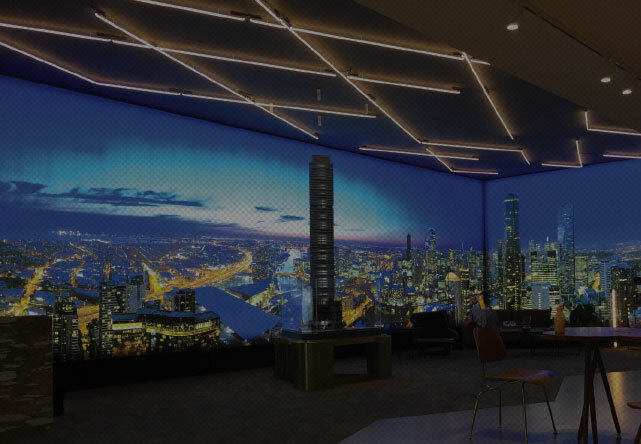 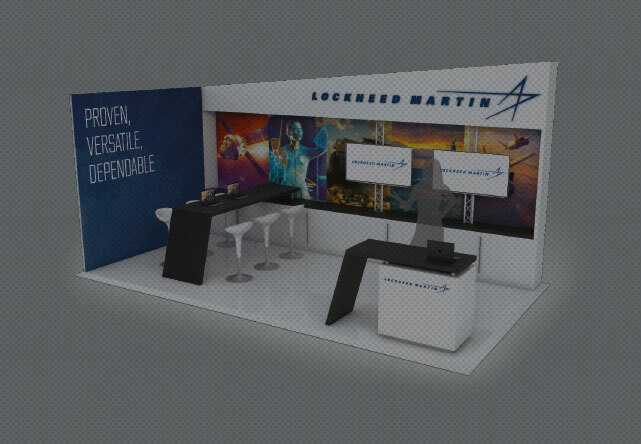 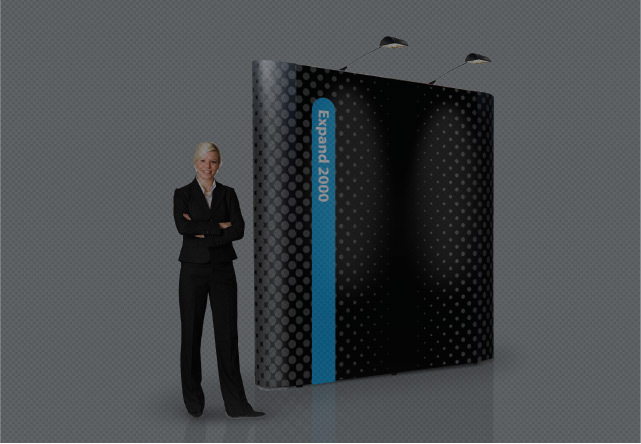 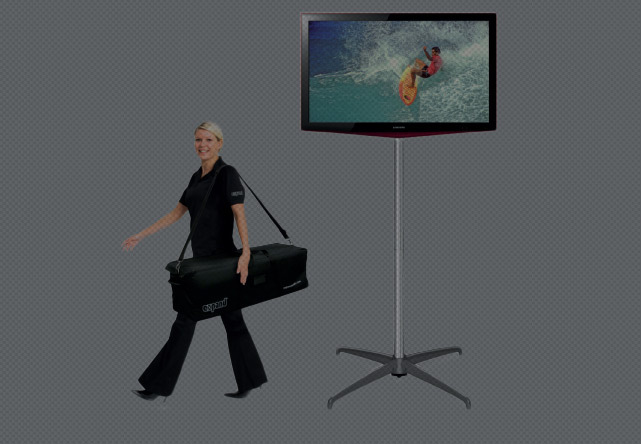 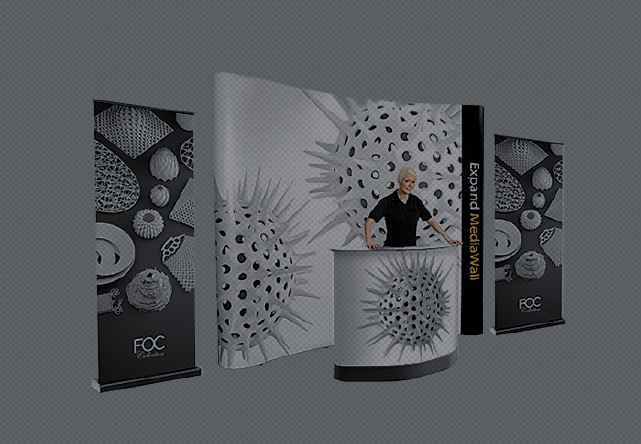 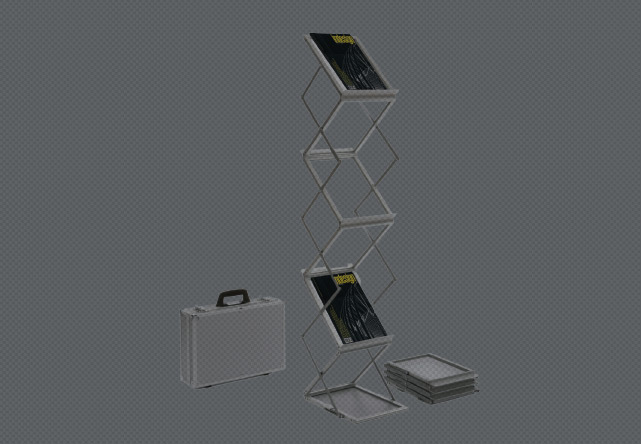 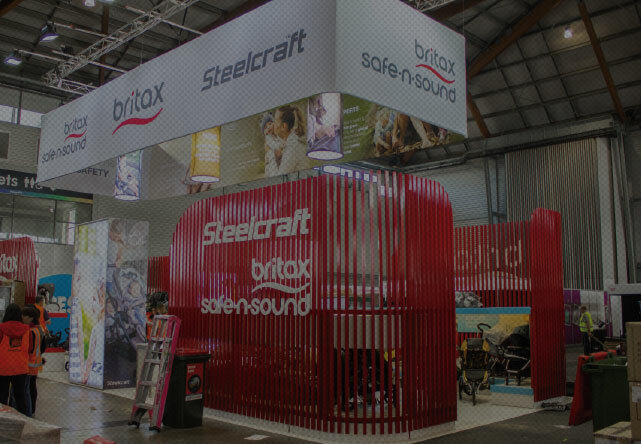 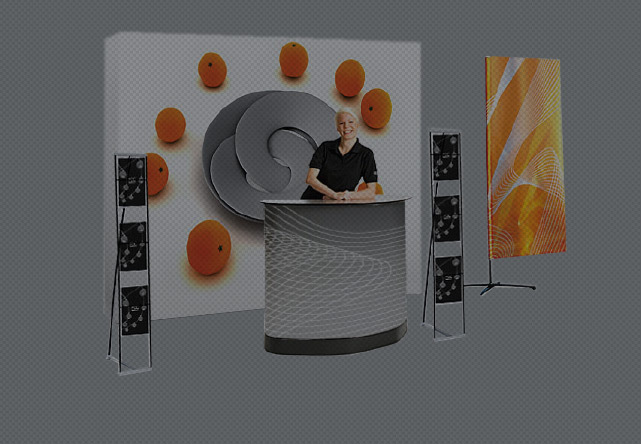 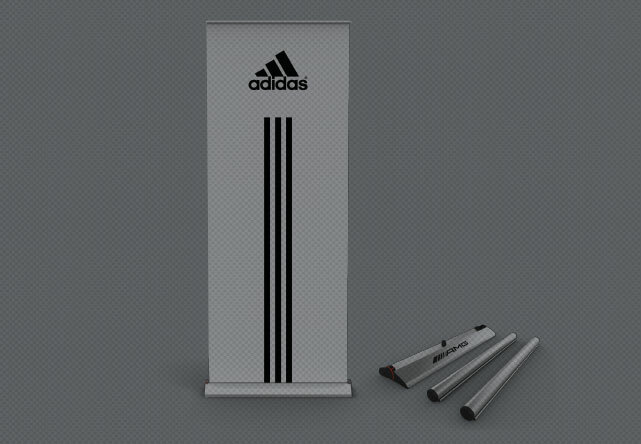 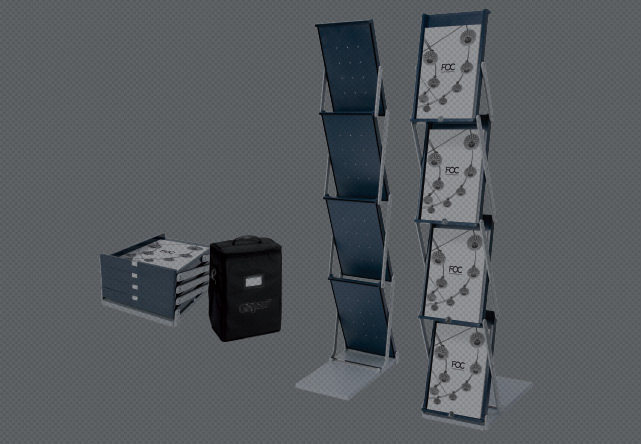 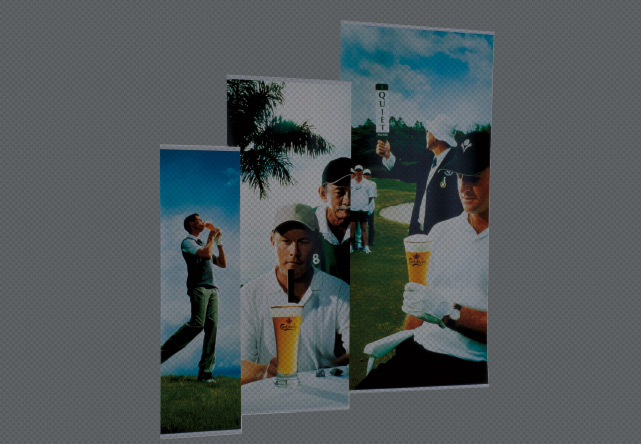 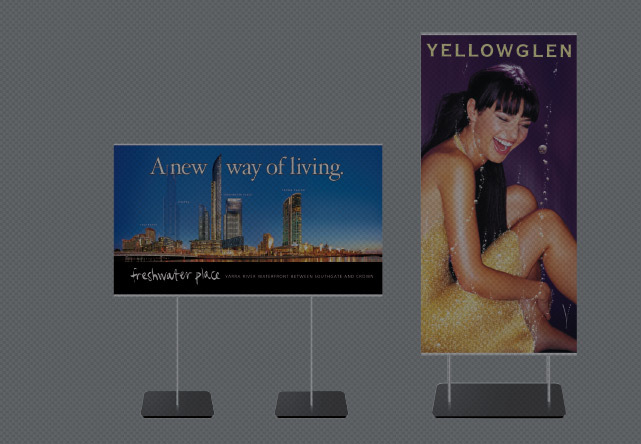 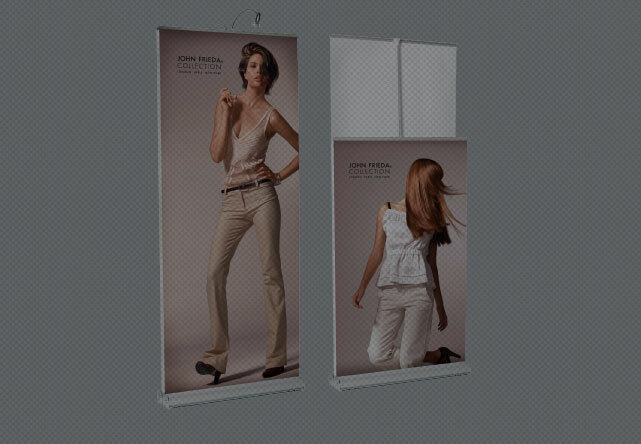 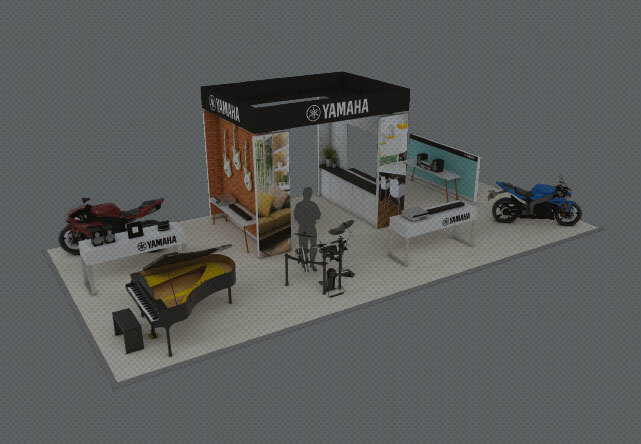 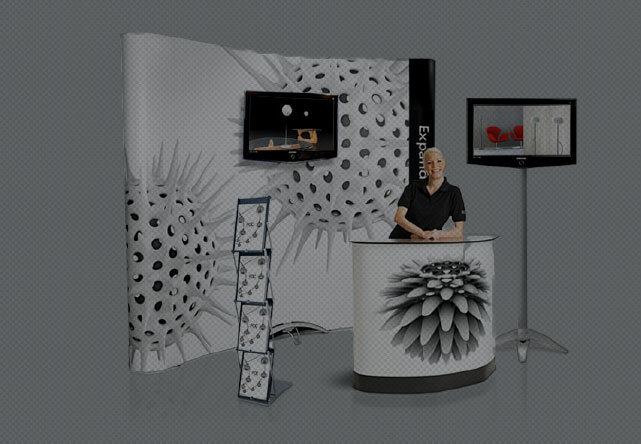 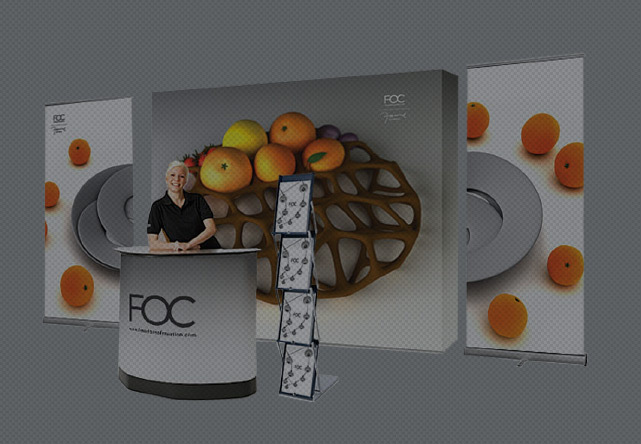 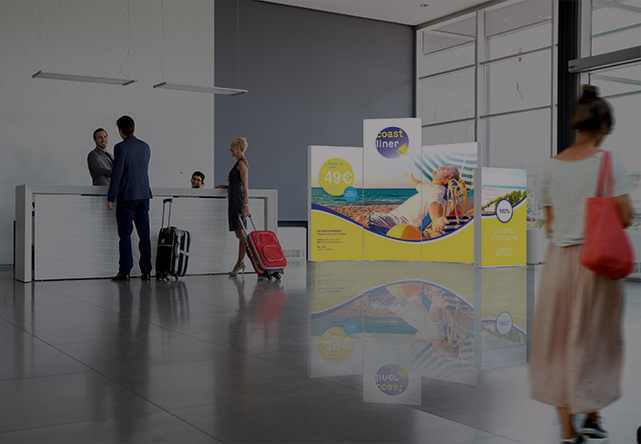 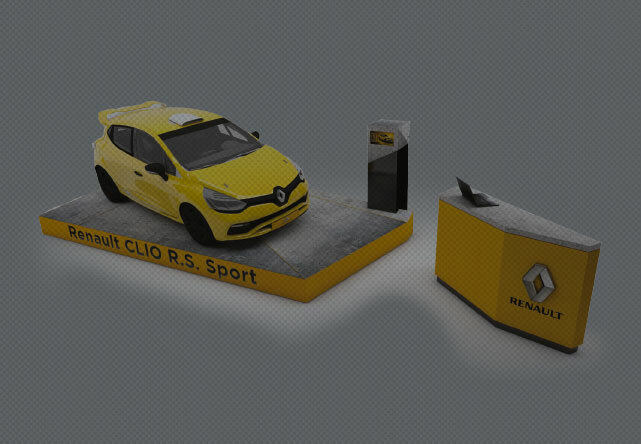 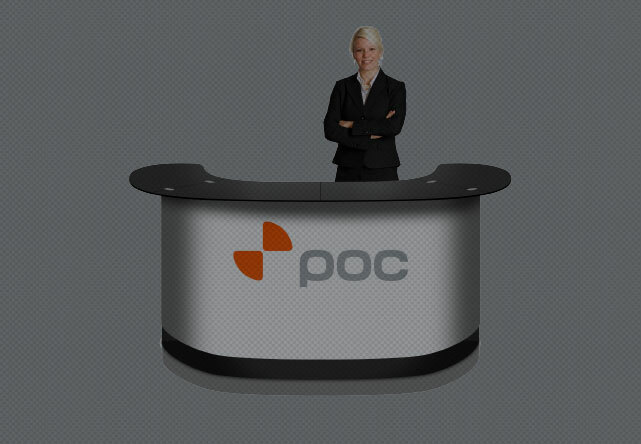 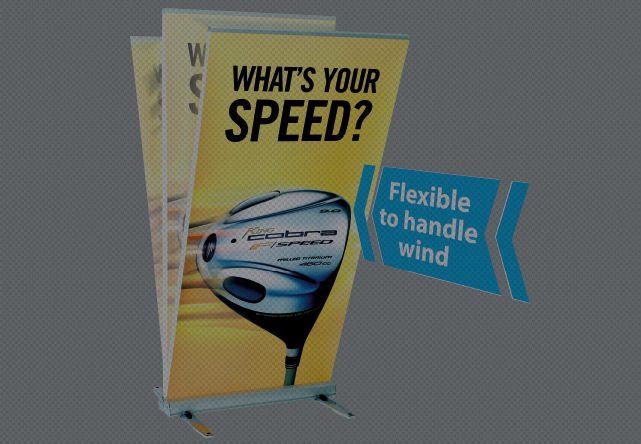 One of the most flexible and durable displays in our range. 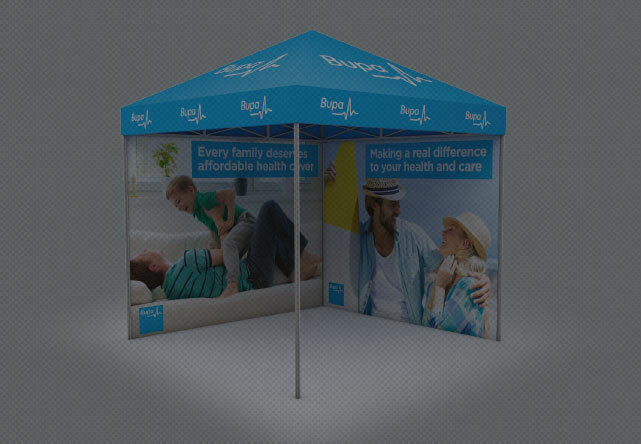 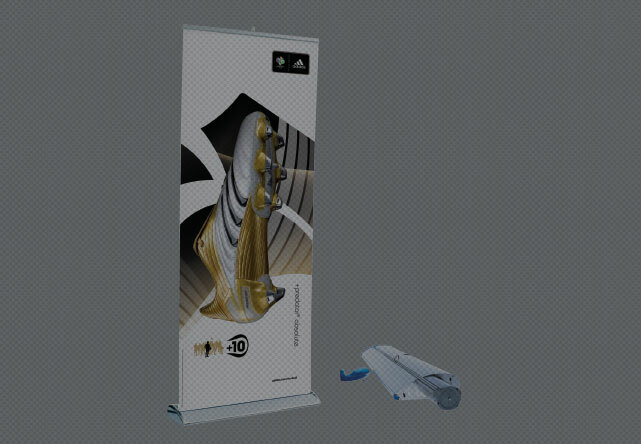 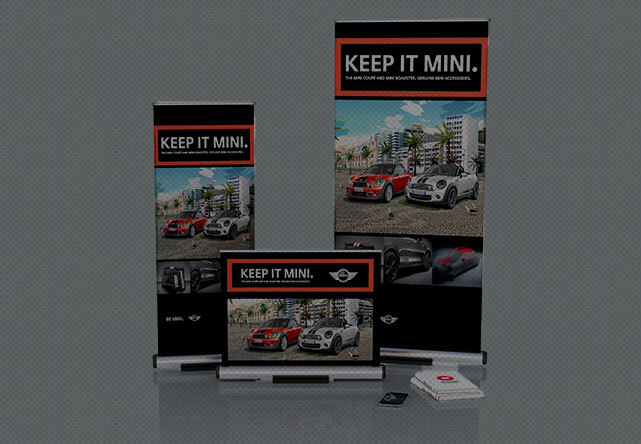 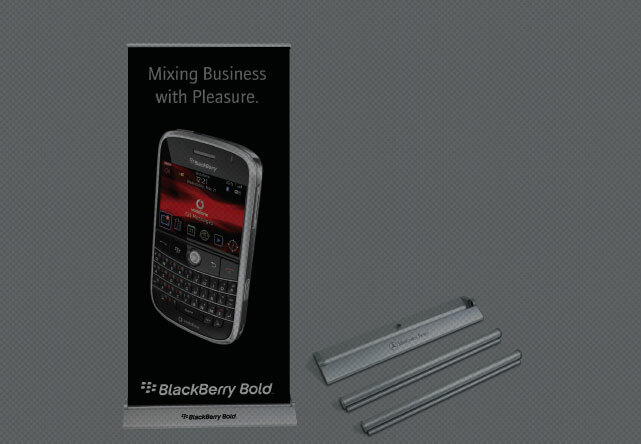 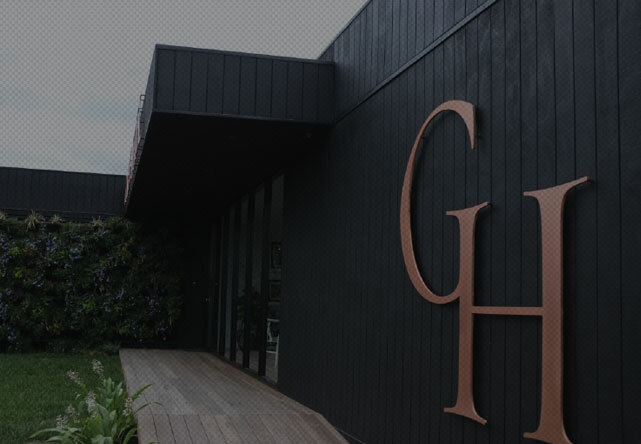 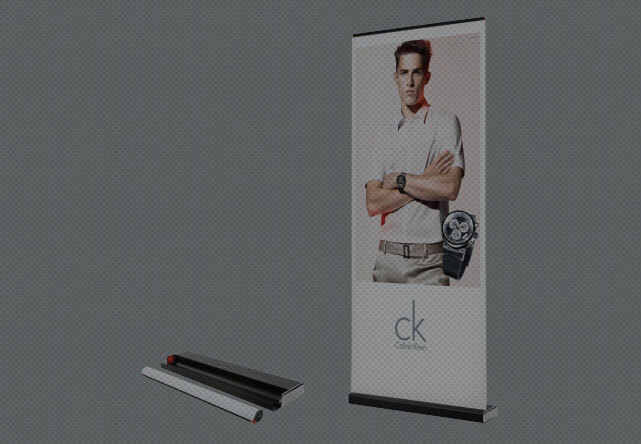 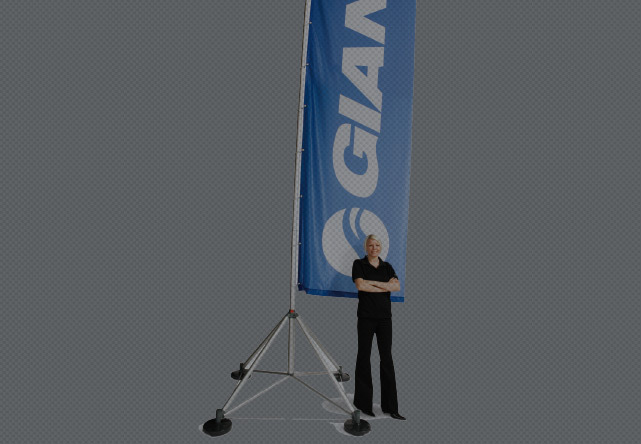 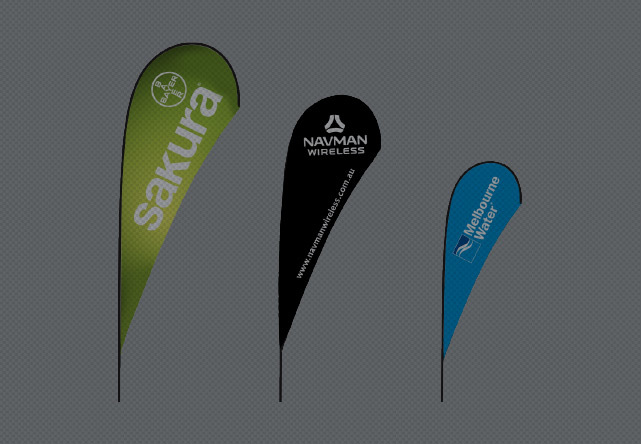 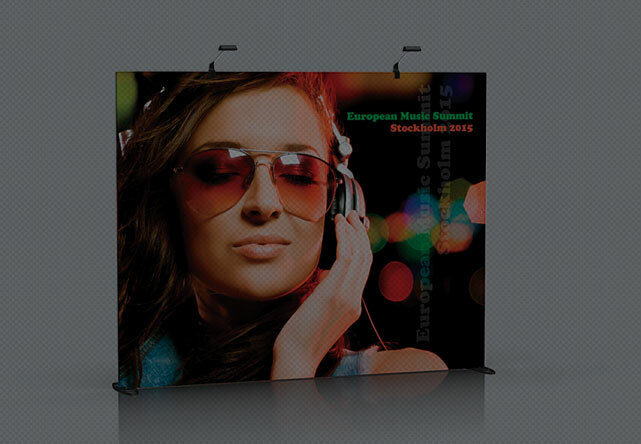 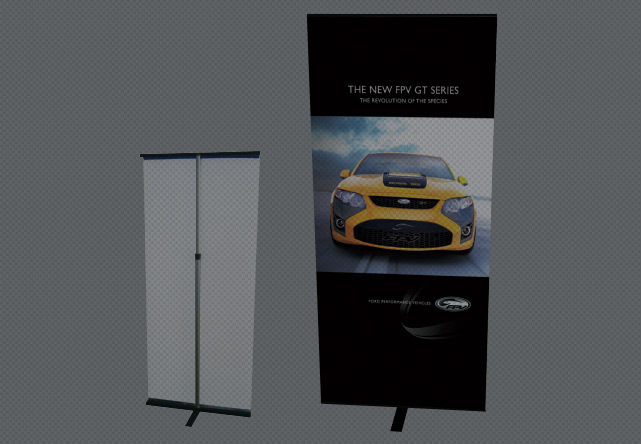 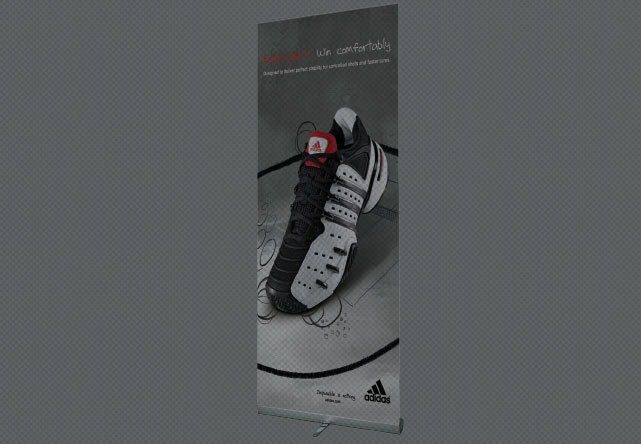 With a heavy duty base and waterproof banner it is an ideal solution for outdoor use. 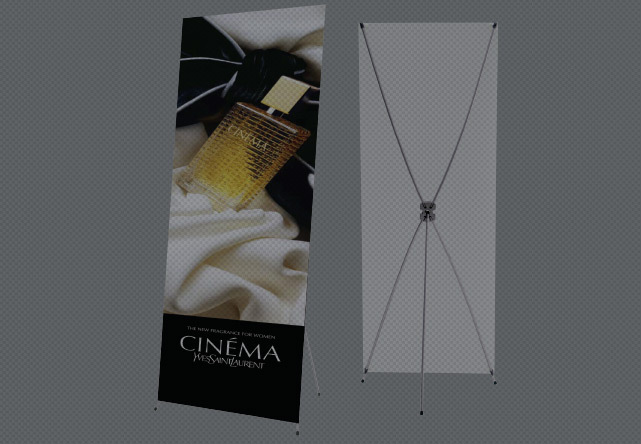 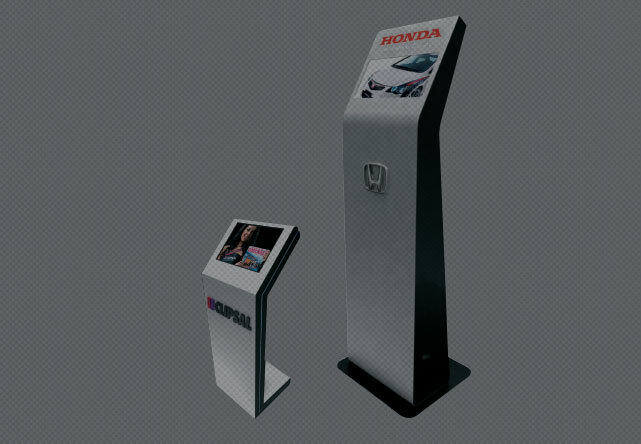 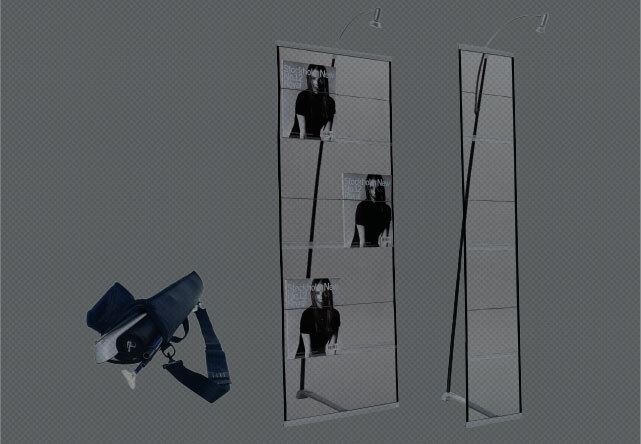 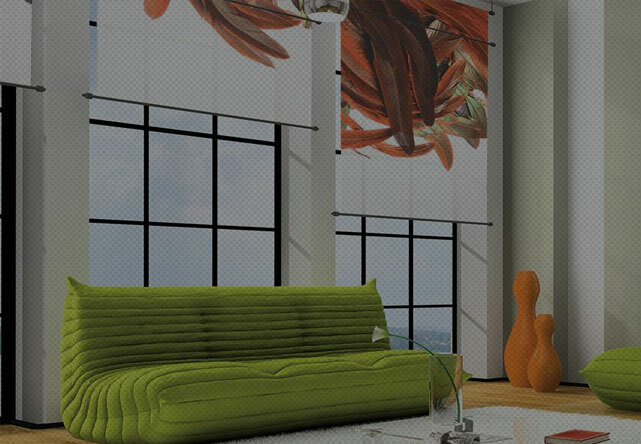 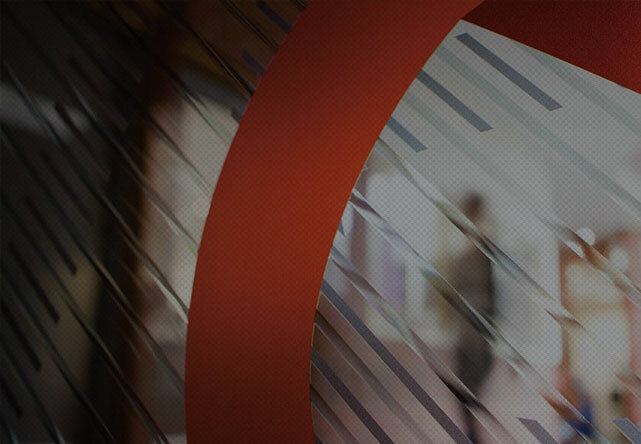 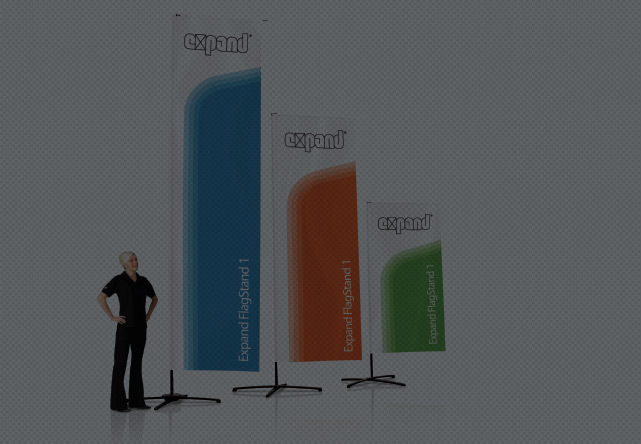 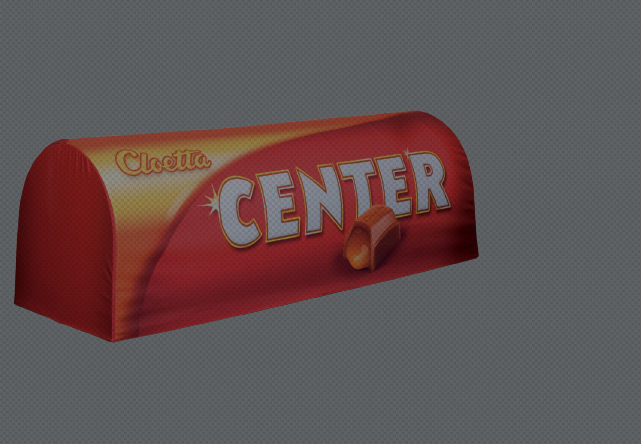 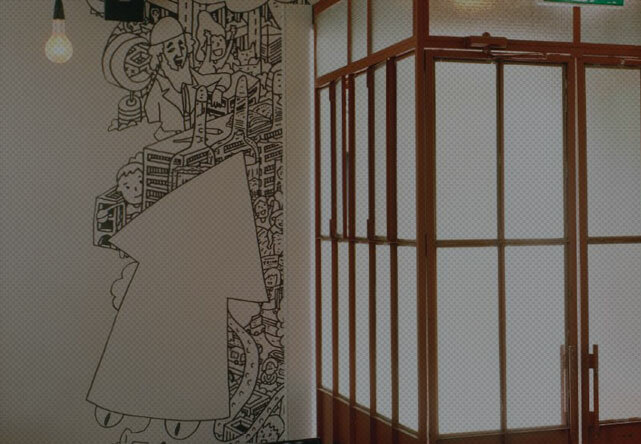 Features include the ability to use a banner on each side of the display.